Throughout the year we host Open Days when we share our love and enthusiasm for our work with others who are interested in what we do. Watch out for details of our Open Days on this website, on Facebook and on our blogs. Individuals or groups can be accommodated if required outside of the designated Open Days by negotiation. Please contact Marleen Verhoef to arrange such visits. 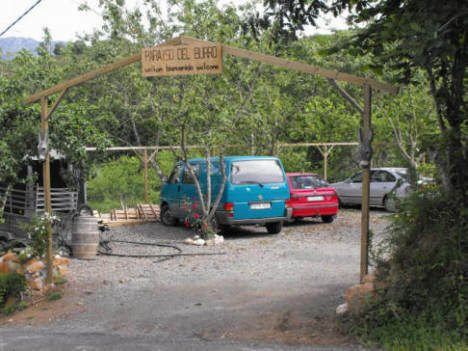 We are situated just outside of the village of Arobes, near Arriondas in Parres, Asturias.